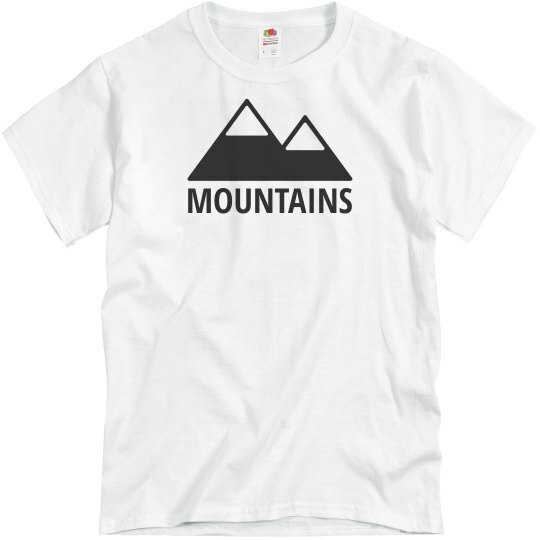 This shirt is only for people who enjoy mountains. If you're a plains or a coastal man, stay away. You don't have to like Mountains a little. Just tolerate them. 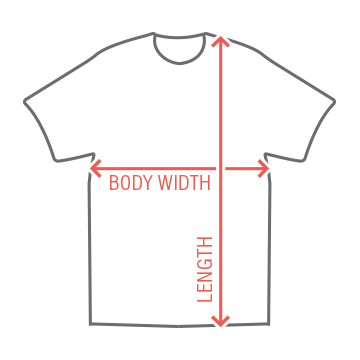 Then you can wear this.